Protesters outside ICE's Albuquerque field office on Wednesday, June 6, 2018. Dozens of transgender people seeking asylum were part of the caravan that crossed the border about a month ago. One woman was transferred to a detention facility in New Mexico, and she died days later. 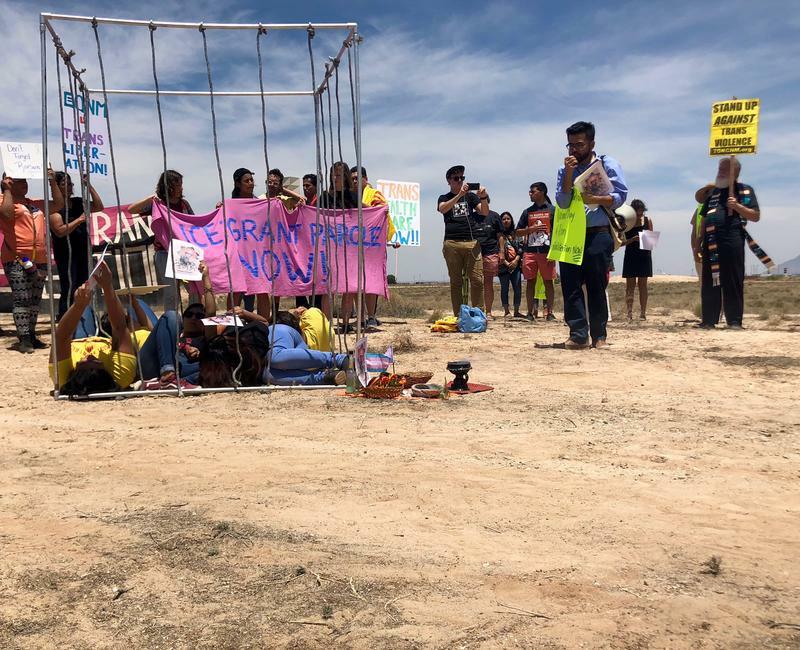 Demonstrators gathered at the Immigration and Customs Enforcement field office in Albuquerque Wednesday afternoon to march, chant and demand answers. Immigrant rights groups say Roxsana Hernandez was denied medical care at the Cibola County Correctional Center, a privately run facility near Grants. That’s common for transgender people who are detained here, according Gabriela Hernandez, the executive director of the New Mexico Dream Team. "We often face a lot of isolation and misgendering," she said. 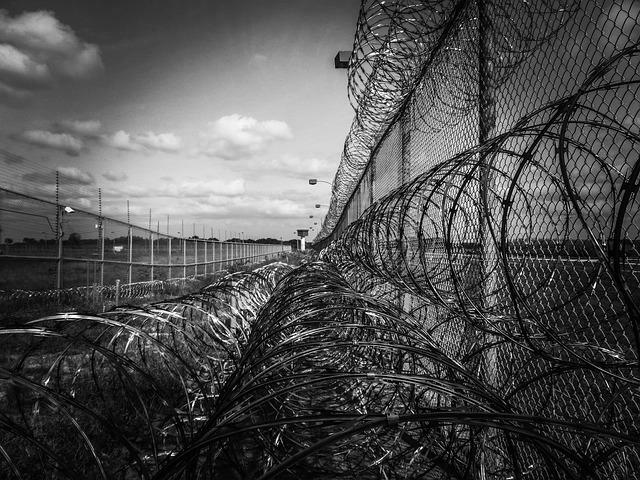 "And so we see a lot of transgender women in the male detention centers. And so the sexual assaults are much much higher." 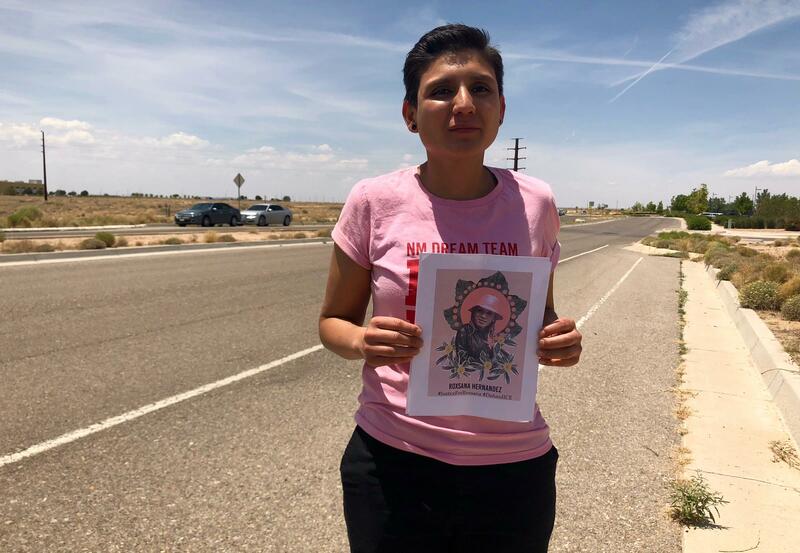 Gabriela Hernandez of the New Mexico Dream Team holds a picture of Roxsana Hernandez outside the ICE field office in Albuquerque. Part of the problem, she said, is that ICE is not transparent about what happens inside detention facilities, and that means there is no accountability or assurances that the agency follows its own rules. "We are out here to demand explanations. Because every single time, ICE has not explained how or why this keeps happening," she said. "The conditions are pretty bad. And being transgender, LGBTQ, undocumented, it’s even worse." Roxsana Hernandez is the sixth person to die while in custody since October, according to ICE. An autopsy is pending. The agency released a statement saying medical care is provided to detainees soon after they arrive, and they do have access to emergency care. U.S. Immigration and Customs Enforcement under President Donald Trump is changing how it effectively prioritizes immigrants for deportation. 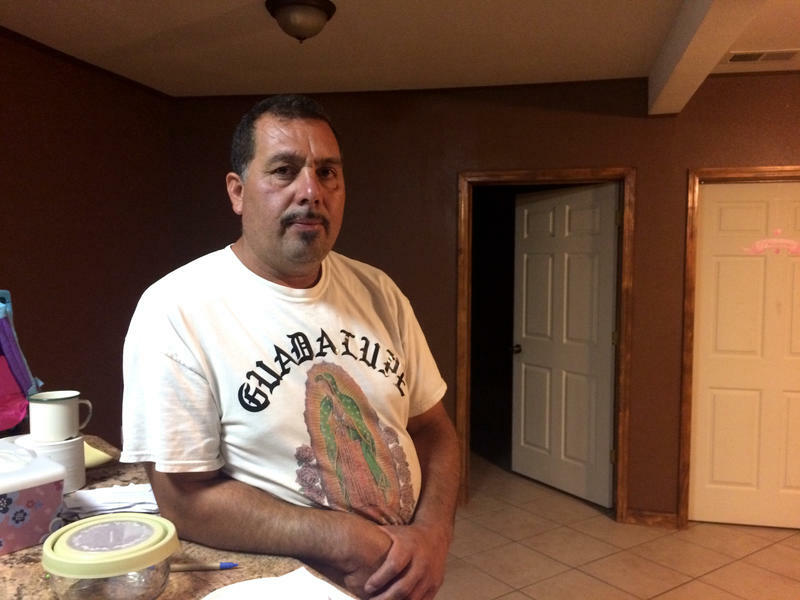 Immigrant rights advocates in New Mexico say these days, anyone can become a target. That unpredictability is forcing people to make some hard choices. There are about 1,400 Iraqi nationals in the United States who could be sent back to Iraq any day now under new Trump Administration policies no matter how long they’ve lived here. 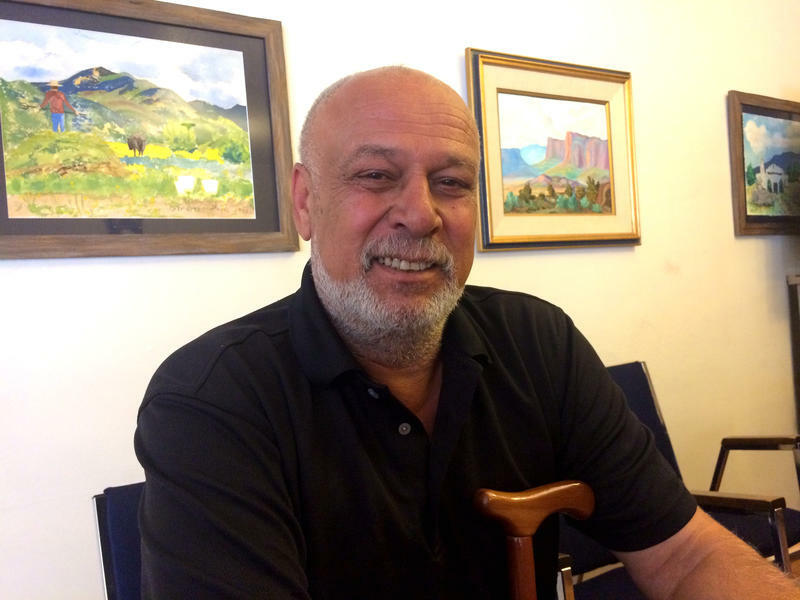 One refugee in Albuquerque has been fearing his time is up in the country, even though he spent years helping the U.S. military during the Iraq War. Immigration authorities have ordered him to report to their offices for removal on Thursday, July 13. President Trump’s administration this month began publishing a weekly report of local and state law enforcement agencies that have refused to detain people so that federal agents can determine their legal status. 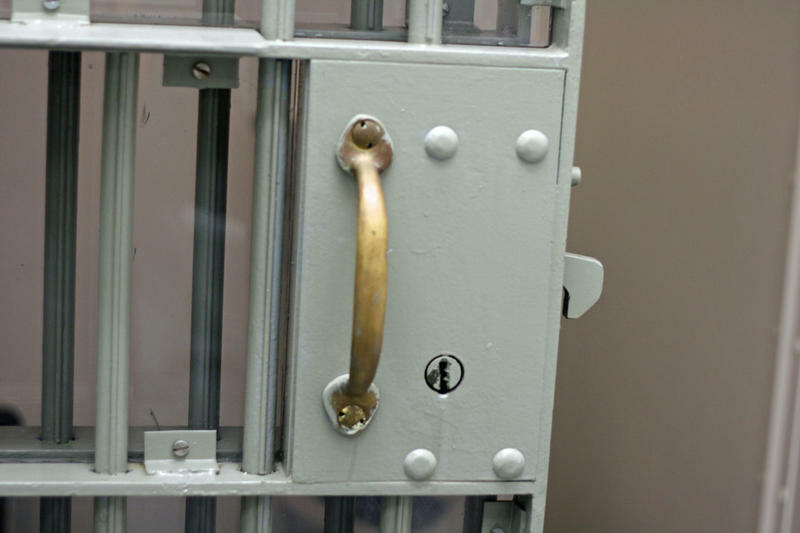 But a federal judge in New Mexico recently approved a settlement that prohibits the San Juan County jail from doing just that - holding inmates past their release date at the request of federal agents. Governor Susana Martinez on Friday ordered the state corrections department to work with the federal government on immigration enforcement. President Trump’s Administration requested a list of foreign-born inmates late last month as part of a push to deport people who are in the U.S. illegally.